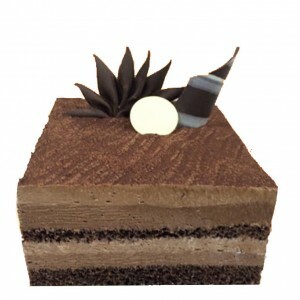 Mousse Cakes | Cake Shop Mumbai, Best Cake Shop Mumbai, Order Chocolate Cakes, Order Fruit Cakes, Cream Cakes in Mumbai, Deliver Cakes in Mumbai, Cakes for All, Cakes in Mumbai, Best Cake Shop in Mumbai, Cake Delivery all over Mumbai, Premium Cakes of Mumbai, India. 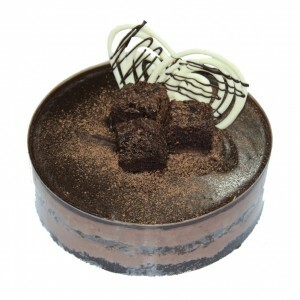 Classic Chocolate Mousse by Hangout Cakes & More. This patisserie-style chocolate mousse.. 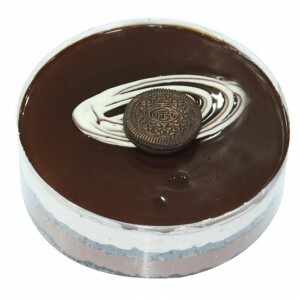 Cookies & Cream Mousse by Hangout Cakes & More. 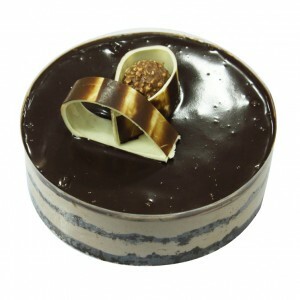 Chocolate Mousse studded with Oreo C..
Hazelnut Mousse by Hangout Cakes & More. 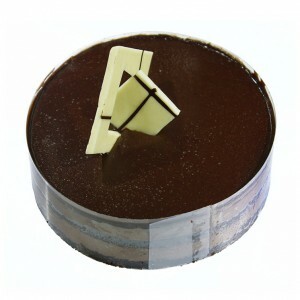 The custard base of this Chocolate-Hazelnut Mou..
Mocha Brownie Mousse by Hangout Cakes & More. 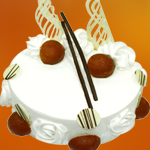 Buttery gooey Brownie comes as a hidden su..
Twin Mousse Cakes by Hangout Cakes & More. The twin brings together the yin and yang of ..